Memorial Bracelet with Engraved Bead. Choose a Heart, Flower or Round Bead. 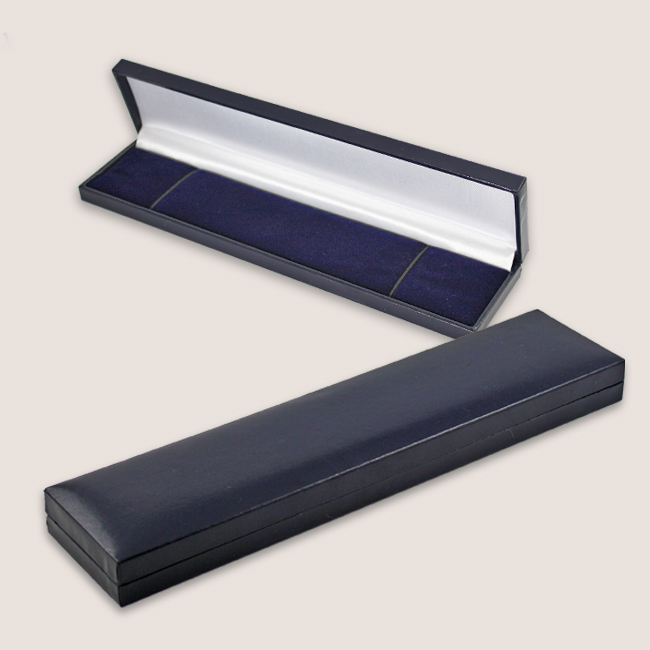 Any Engraving of Words, Names or Dates is Included. Size adjustable bracelet for a perfect fit. Our Memorial Bracelets make lovely, thougthful sympathy & bereavement jewellery gifts to show love and offer comfort and support to someone who is mourning the loss of a loved one. Bracelet Size: Adjustable from 18 to 21cms. Engraved Charm Bead Size: 15 x 15 x 6mm. Small Beads Size: The Rounds beads along the chain measure 4mm each. Metal Parts: All parts are stainless steel. 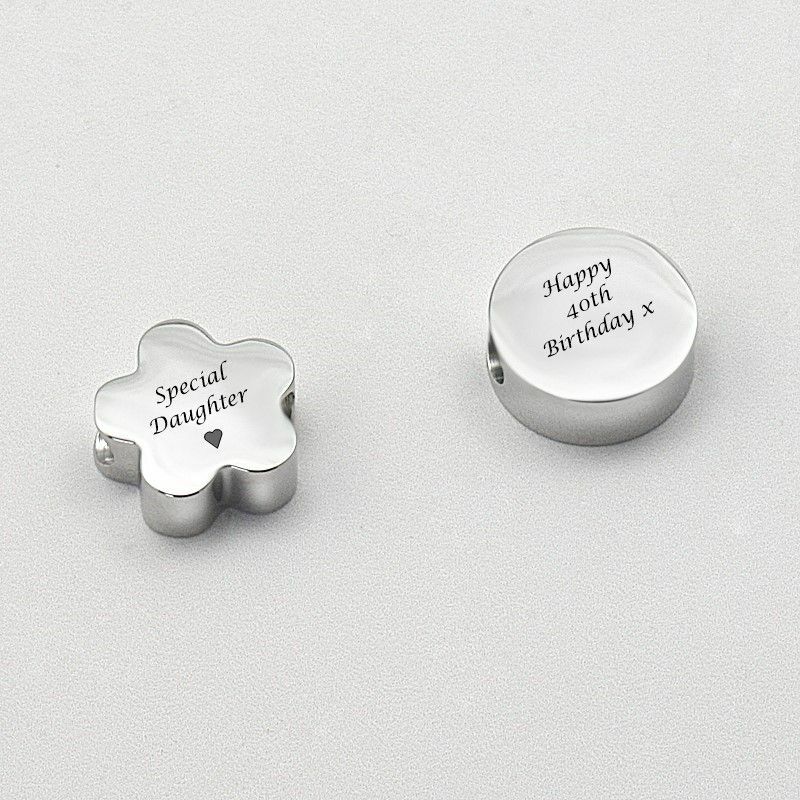 Engraving: Max 20 characters per side (inc spaces) on the charm bead. 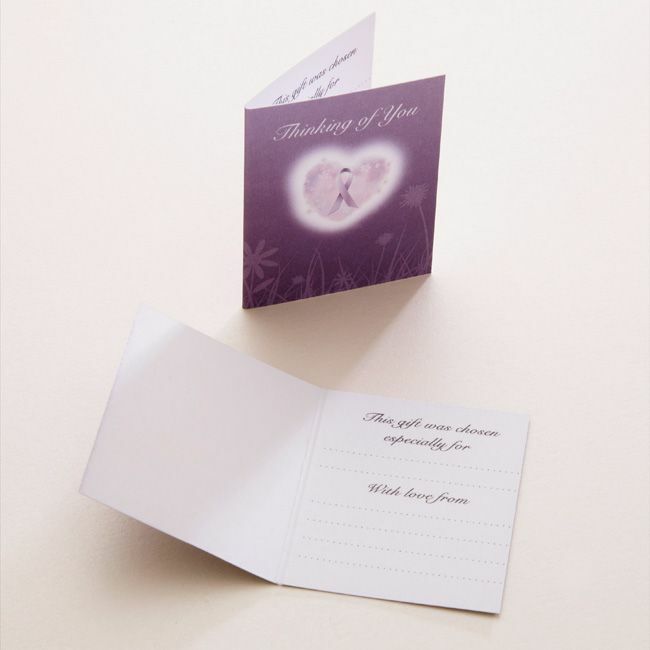 Presented in the gift box shown with the free "Thinking of you" gift card included. 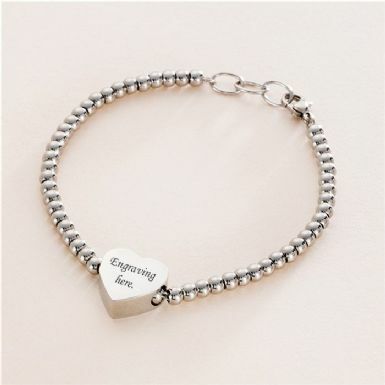 Our memorial bracelets make lovely memorial gifts for someone who is grieving.